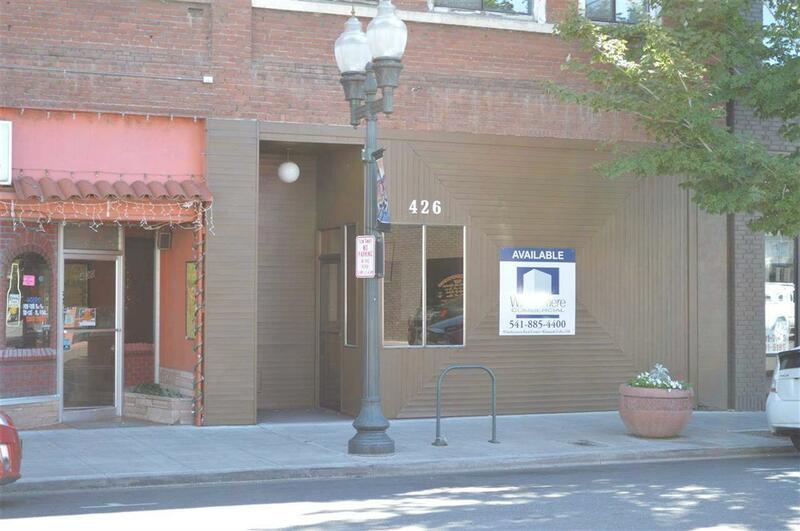 Building is currently leased. 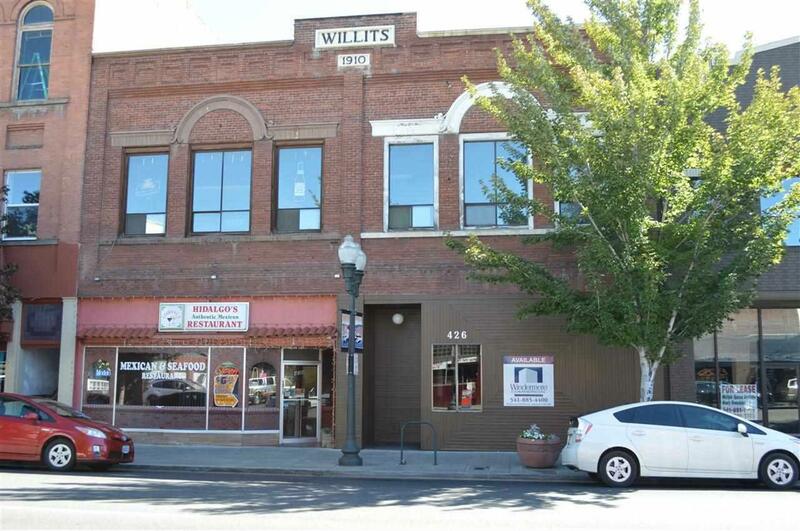 Commercial Office Building in excellent location in downtown Klamath Falls, just one block to the court house. Lovely exposed brick on the interior. Roof replaced in 2012. Building Is In Good Condition. 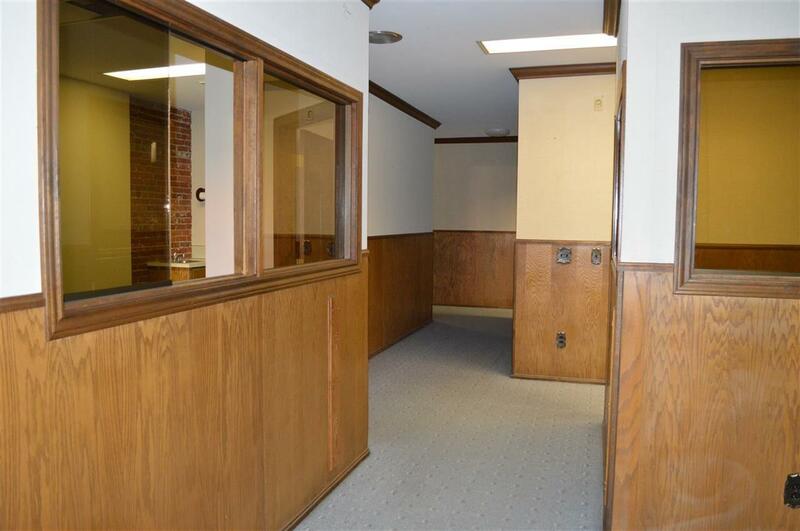 Previously Used As Law Offices And Currently Configured With Individual Offices, Receptionist Area, Conference Room & Break Room. Two bathrooms, one with a shower. 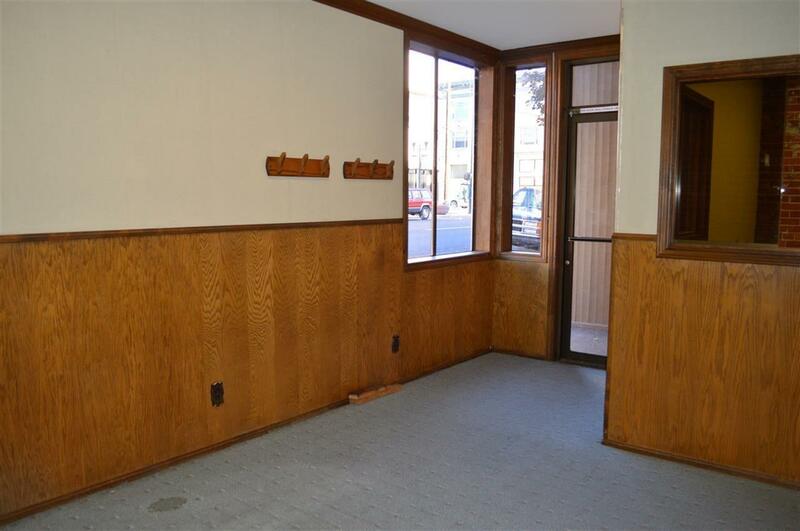 Large basement for plenty of additional storage. Upstairs has potential for updating and additional uses although not utilized in many years. © 2019 Southern Oregon Multiple Listing Service. All rights reserved. IDX information is provided exclusively for consumers' personal, non-commercial use and may not be used for any purpose other than to identify prospective properties consumers may be interested in purchasing. Information is deemed reliable but is not guaranteed accurate by the MLS or FORD REAL ESTATE. Data last updated: 2019-04-25T16:07:39.01.